In the pre-dawn hours of 28 August 1651, eighteen Parliamentary soldiers inched along a narrow board, that was stretched across a broken bridge, while the high waters of the Severn swirled below them. 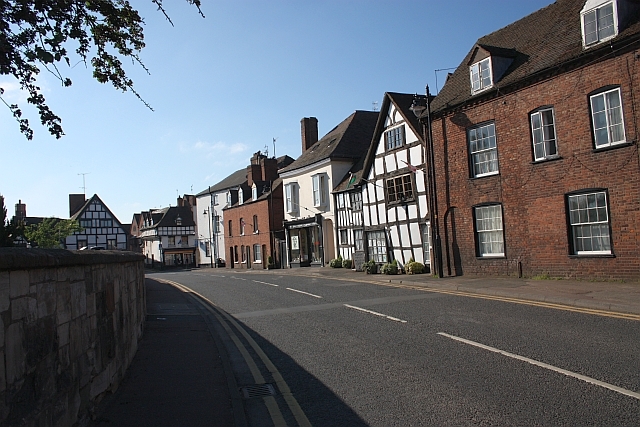 Their mission: to surprise the Royalist forces holding Upton-upon-Severn on the opposite shore and open the way to Worcester where the King’s army was garrisoned. Fourteen months of a Cromwell the Cat and Charles the Mouse game were finally coming to a head. 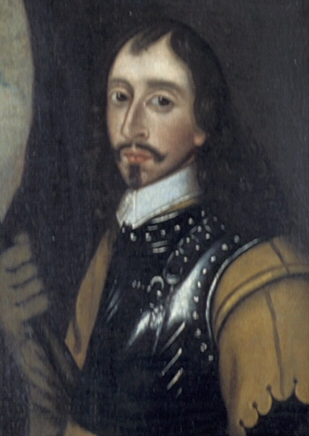 Following the execution of his father, King Charles I, by Parliament in 1649, Charles Stuart sought allies to reclaim the throne and found in Scotland a willing partner. England was not pleased. 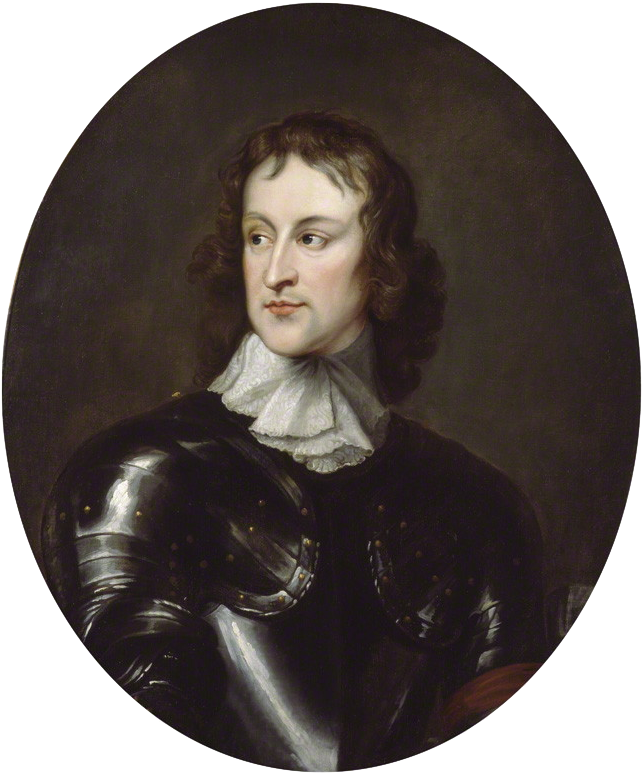 After Charles landed in Scotland around Midsummer’s Day 1650, Parliament sent their Commander-In-Chief, Oliver Cromwell, to encourage a change in Scottish policy–with a force of about twelve thousand. While Cromwell secured an initial toe-hold from Dunbar to Edinburgh, the King’s forces held Stirling and the north in a year long stalemate. The chessboard changed in the early hours of 20 July, 1651 when Cromwell launched a surprise attack and won the harbour of Inverkeithing (along the Firth of Forth). Stirling and the north were now vulnerable. 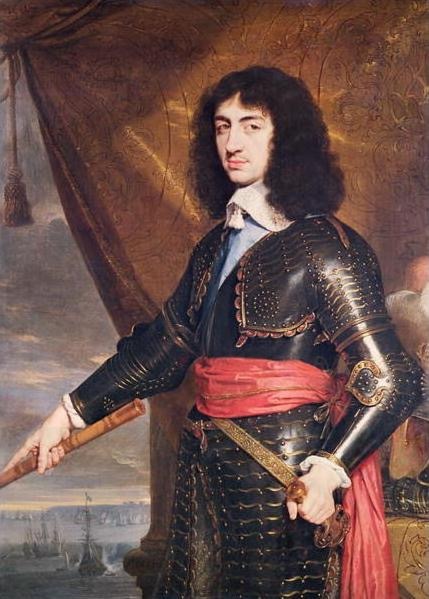 Charles had two options: to be herded west, until he was eventually squeezed out of Scotland, or take a bold step and march his troops south toward England. He went for the latter. On August 6th, Charles and fourteen thousand Scottish and Royalist troops crossed into England. Charles reached Worcester on August 22nd, and with Parliament closing in on all sides, he decided to consolidate his position there. By defending the river crossings to the south, the Royalists had a chance to hold off the advancing Parliamentary forces. Charles sent Major-General Edward Massey* with his regiment of three hundred to guard the southern crossing at Upton. It would have worked, had the sentry not decided to go to the pub. The waters of the Severn were high and the bridge linking the southern village of Ryall with Upton on the north shore had been destroyed. In Ryall, Cromwell’s 2nd in command, Major-General Lambert waited with approximately 500 soldiers. Lambert decided to send a few brave men across the river to secure a position and cover the rest of his troops as they forded the Severn. It was a dangerous job–the most they could manage was to string a board across the pilings and hope they didn’t lose their balance and fall into the river where they would have drowned. Incredibly, all eighteen made it across. The forlorn hope headed toward town, but as they approached a church, they were spotted by Massey’s sentries. Lambert’s men raced to the building and barricade themselves inside just as the Royalists set upon them. The fighting at the church became intense. The Parliamentary soldiers kept up a steady barrage of musket fire to keep the Royalists at bay while the Royalists set fire to the building to force out the defenders. And no one noticed that Lambert had started fording his troops across the river. To his credit, Lambert didn’t give up on his men, trapped and under attack in the church. The river was still high, but he found a place downstream where the waters were lower, and he sent across a vanguard to their aid. The Royalists suddenly realized that they were caught between a burning church and Lambert’s approaching forces. They abandoned their siege on the church and attempted to drive Lambert back into the river. Their initial charge succeeded, and Parliament lost ground, but ultimately, the tides had turned against the Royalists. The water levels were dropping, and the rest of Lambert’s men were now able to cross safely. Outnumbered, Massey had no choice than to order his men to fall back to the earthworks where he hoped to regroup and hold off the advancing enemy. The retreat became a rout. Massey was shot in the leg, then a second round killed his horse from under him. Massey’s men rallied around their wounded commander, and before Lambert could overrun them, they managed to bear Massey safely away. The Royalists returned to Worcester carrying news of their loss at Upton. Charles had lost his only hope in defending Worcester, and it was only a matter of days before the enemy gathered at the gates. On the 3rd of September 1651, Charles Stuart met Oliver Cromwell outside Worcester to fight the last battle of the English Civil War. To find out what happened, check out the Battle of Worcester. This entry was posted in 17th century and tagged battle of Upton, Edward Massie, General Lambert, King Charles II, Oliver Cromwell, Worcester. Bookmark the permalink. So interesting, Cryssa! I’m afraid I don’t remember much about this time in our history so your posts are great for me. They’re also so well written. Love it! Upton seems such an insignificant place today. I wish I’d known when I last visited it how important it was. It certainly played a part in this chapter.